When I was interviewing average business owners and entrepreneurs for my book, Masters of Success, I asked thousands of them what they felt the “secret” to success was. 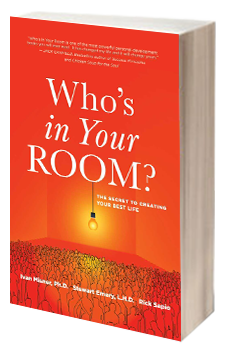 Everyone I interviewed or wrote about regarding the secret to success – from Buzz Aldrin to Erin Brockovich, from average businesspeople to undergraduate college students – gave me virtually the same answer. They generally told me things like: vision, goals, passion, persistence, and systems. 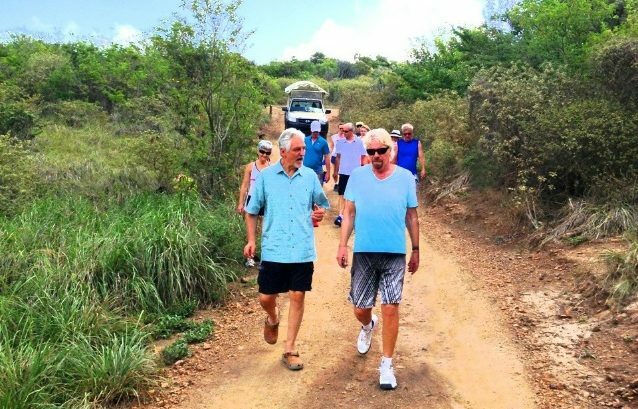 So if we all know what it takes to be successful, why is it that we aren’t all as successful as we’d like to be? Click on the graphic below, or click here, to see this video. Learn more about my definition of success. In another short video, I talk to Roger Green about how I came up with this idea and explain why I’m such a firm believer in the concept. What’s your take on the secret to success? Is your recipe for success the same as mine or do you have different ideas about how success is achieved? Please leave your thoughts in the comments section. 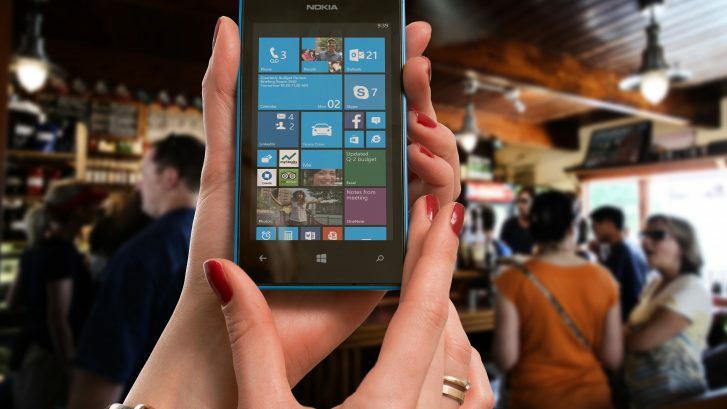 How intelligently collaborating with your competition can vastly improve your business. While counter-intuitive, partnering with your competition may be among the best ways to grow your business. 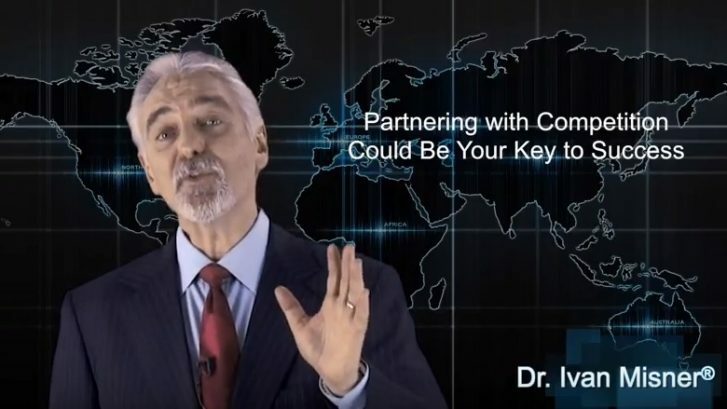 By intelligently creating a partnership with someone who you would otherwise work against, you can combine your client bases and maximize return on your investment. However, you never know what kind of positives can come from what may otherwise seem like a negative. 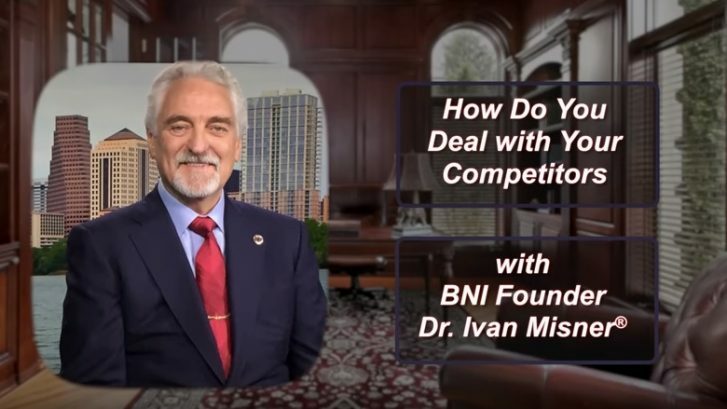 In this video, I discuss how to deal with competition in business. This is a part of what I call the “Ivanisms Series”, all of my personal quotes and phrases and why they have worked for me. Therefore, please watch this video to understand what Ivan means. I was doing a seminar about how it is possible to increase your business by cooperating with your competitors. A man sitting in the audience argued passionately about not consorting with the competition. We were having a pretty lively debate when an older member of the audience stood up to weigh in. I’ve been in the investment business my entire professional career. A few years ago, I was courting a company for an investment package that included retirement and more. It was huge — one of the biggest projects I had ever worked on. Spending weeks getting to know the client’s intricate needs and putting together a comprehensive package, the client told me they were going with someone else. In my entire professional life, I had never done what I did next. In my area of business, it’s usually dog-eat-dog, but I called the kid and congratulated him. I told him I knew a lot about the company and if he ever needed anything, I was happy to help. We did just that: partnered up. And that kid is a rainmaker. We have worked on so many deals, all of them the same size or bigger than that original one I thought I lost. Therefore, I made more money than I had ever made before by calling up my competitor and offering goodwill and advice if he ever needed it. Therefore, as you might suspect, the young man in my audience had a change of heart after hearing this story. Will this happen every time you try to work with a competitor? Of course not. But it will never happen if you don’t reach out. What are some effective ways you’ve been able to collaborate with competitors? Let us know in the comments below. In business are you a puppy with a ball or a dog with a bone? The lesson here is I never give up. I am absolutely a dog with a bone. I may not be the smartest man in a room or I may not be the most talented man in a room, but I am almost always the most determined man in a room. When you are in business, you need to be like a dog with a bone. This is a part of what I call the “Ivanisms Series”, all of my personal quotes and phrases and why they have worked for me. Please watch this video to understand what Ivan means. Excellence is not a single act. It’s a habit. If you want to be successful, think things through and then act on that like a dog with a bone. Often times, the more successful you are, the more failures you’ve had. If you believe in your objective, keep going. One of the reasons for my success is my persistence, tenacity, and doggedness in dealing with challenges. There are things that I have let go, but when I feel certain when I have great information and feel confident in my vision and my goals, then I am a dog with a bone in my focus in not giving up. Culture is a blend of attitude, beliefs, mission, philosophy and momentum. As a result, culture helps to create and sustain a successful brand. The way people interact with one another and the overall growth of your company is affected by culture. 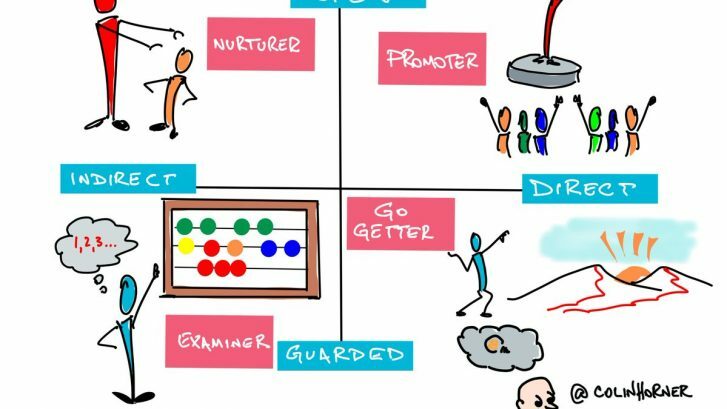 What creates organizational culture? Culture is key in an organization for long-term success. It is the most important thing in an organization and it applies at all levels, from the top of the organization all the way down. Rules, regulations, and operating standards are important, of course, because you have to have systems in place to guide activities. 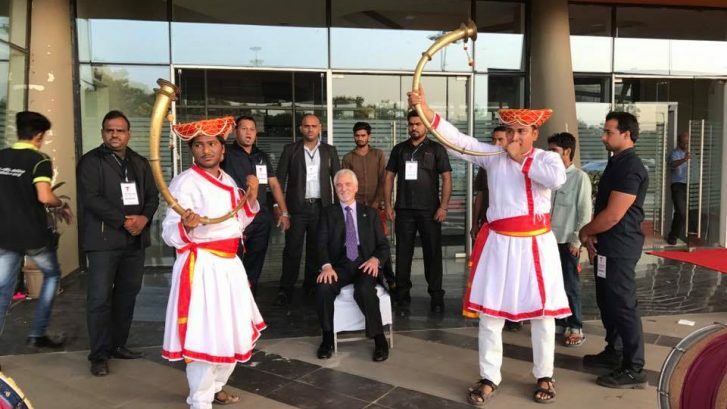 But culture is the factor that stands above all others. Strategy is often talked about in business schools, in fact it’s a primary focus. Culture however, is less understood. 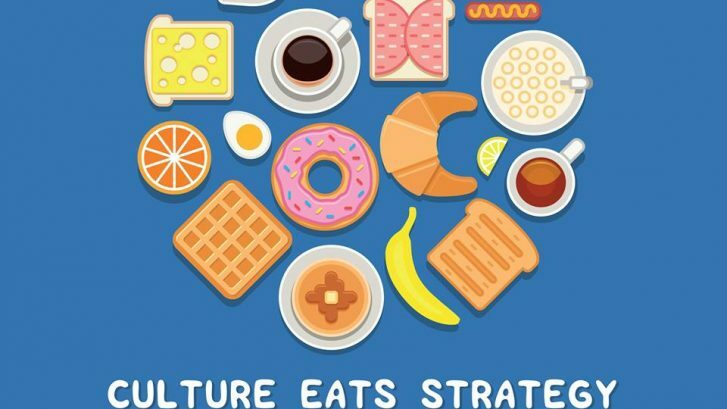 Culture involves a variety of contributing factors including a blend of attitudes, beliefs, mission, philosophy, and momentum that help to create and sustain a successful brand. It represents the vision, norms, symbols, beliefs, behaviors, and traditions that are taught to new members of an organization. 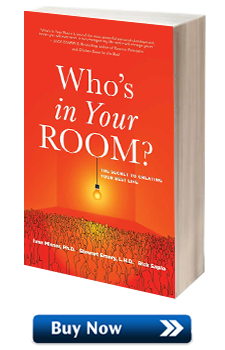 Organizational culture affects the way people within an organization interact with one another and the people they serve. There are many factors that go into building an organizational culture. Each successful company has a different combination of factors that makes their culture successful. Please watch my video to learn more about these factors and share your comments below. 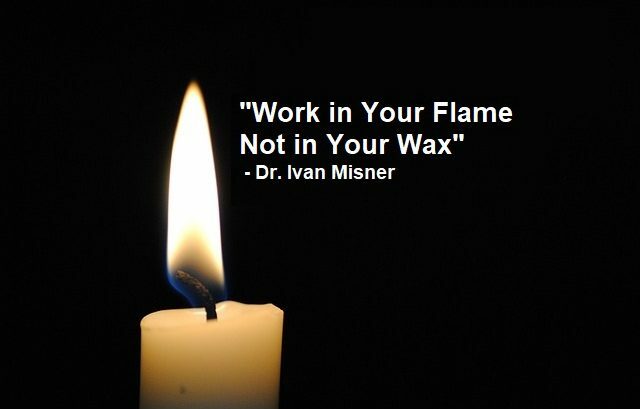 In this classic video, I explain why I equate the phrase ‘working in your flame’ with being in business and loving what you’re doing, and the phrase ‘working in your wax’ with being in business and really not liking or enjoying what you’re doing. Are you flame or wax happy? That sounds like a bizarre question–but it’s not. Watch the video now to learn how to take small yet significant steps in your journey toward truly loving what you do for a living! What does working in your flame mean for you? What is it you do in your chosen profession that you truly love? Likewise, what is it you do that causes you to work in your wax and how might you delegate those tasks to another employee who might actually enjoy those same tasks? I’d love to get your feedback on this–thanks! In this classic video, I talk about productivity and setting priorities. 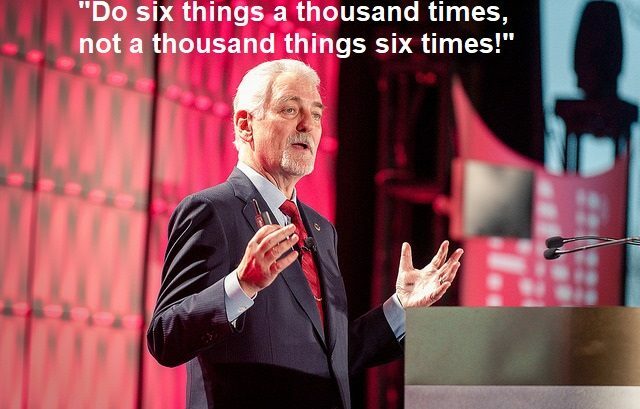 This Ivanism, “If you want to scale a business, do six things a thousand times; not a thousand things six times“, is one of my quotes that I’m asked to talk about a lot and I thought I’d post this video again. What I often find is that business people look for these bright, shiny object,” he says. “Oh look at this, this is a great idea, let’s try this, let’s try that… no. Do you want to be successful? You have to do things over and over and over again, consistently. What does this quote really mean? 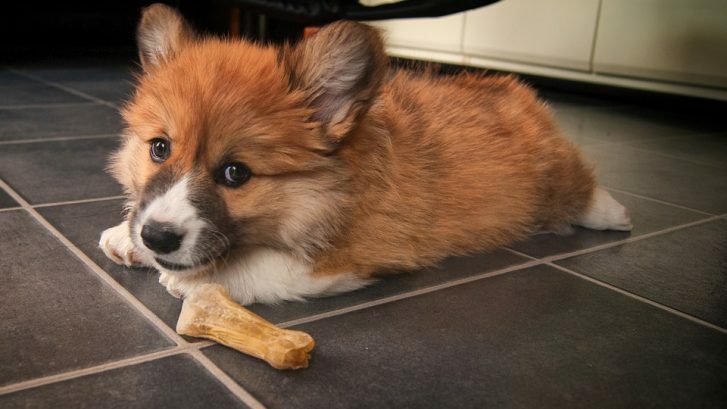 Success comes from being like a dog with a bone. 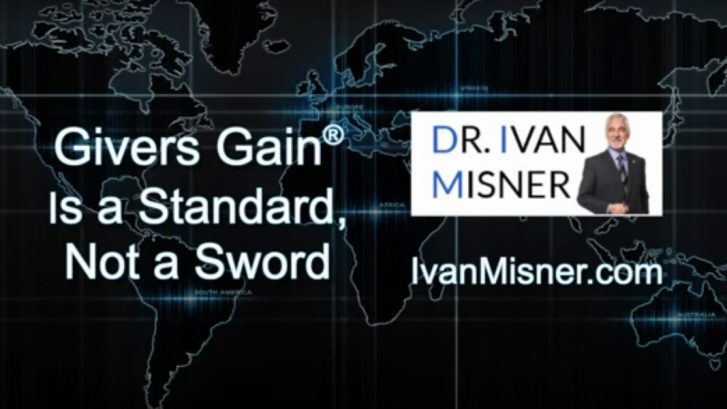 The following video is classic rebroadcast of my “Ivanism” Garage to Global series, hosted by Entrepreneur.com, where I expand on catch phrases I have used frequently over the years. Originally published on May 31, 2016. 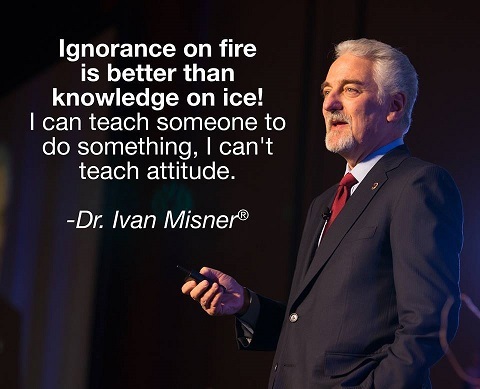 I know, it’s a strange concept: “Ignorance on fire is better than knowledge on ice.” Most people read that statement and think, someone who’s excited but ignorant can do more harm than good. I’m here to tell you that the opposite of your intuition is true. That’s right–and you’ll see why below. One thing I have learned over the last 30 years is I can teach people how to do something. I can teach them how to network. I can’t teach them to have a good attitude. I can’t teach them to have a fire in your belly. I don’t have time to send them back to mom to get retrained. The only thing better than ignorance on fire is knowledge on fire. So as you develop skills and you develop knowledge, don’t lose that fire. Hang on to that. 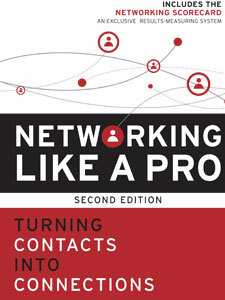 I would rather have a member in BNI who really doesn’t know how to network but they are committed versus a member who says, “Yeah, I know how to do this,” but they are not committed. Ignorance on fire is better than knowledge on ice. The only thing better than that is knowledge on fire.